"I cannot say enough about the professionalism of Travis. In every aspect of my home purchase he was dedicated to making it simple and easy. His expertise and involvement in negotiations, inspections and local experts gave me a sense of confidence and made the whole process enjoyable and exciting. 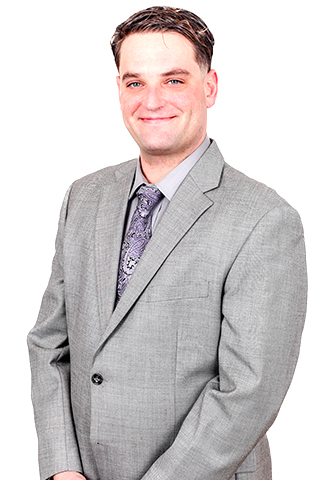 I highly recommend Travis as your realtor if you are looking for results with a highly-committed agent." I have lived in South County for the last 30 years. My experience has given me the opportunity to thrive from all the benefits that come from living in such a wonderful coastal community. I have true knowledge and understanding of the local area. This expertise can help you in your real estate endeavors.